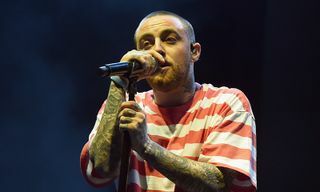 Fans, family, and friends of the late Mac Miller ascended the hills of Griffith Park at sunset on Wednesday night to gather at Los Angeles’s Greek Theater in celebration of Malcolm McCormick’s exceptional life. Beatles songs played over the P.A. as guests made way to their seats, a nod to one of Mac’s favorite artists, meanwhile an airbrushed rendering of his smiling face peeked out of merchandise booths dotted along the pathways to the arena, which before long was filled from edge to edge.  Neither set times nor a lineup were posted anywhere. 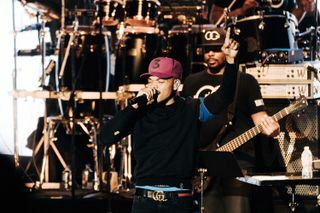 The show began promptly at 7pm with a reel of home videos from Malcolm’s childhood — clips of him playing piano, laughing with his brother — in every one his face overtaken by his most prominent feature: a toothy, mile-wide grin that remained just as childlike as he grew into an adult. 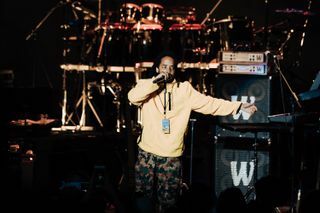 Earl Sweatshirt performed two of his Mac collaborations, and openly acknowledged the emotional ambivalence of the evening, expressing the uncertainty of how to feel about celebrating a life whose loss is still so freshly, deeply felt. 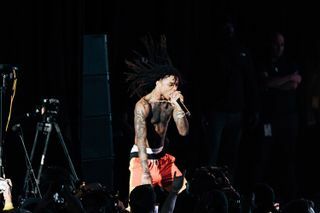 Insisting that his friend wouldn’t be satisfied with him leaving the crowd feeling sad, however, he buoyantly played himself offstage with “Hey Ma” by Cam’ron. 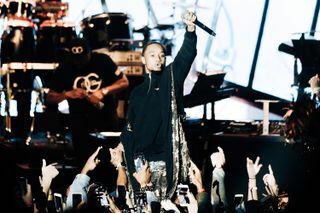 A number of other artists decided the best way to honor Mac was to turn up, too. 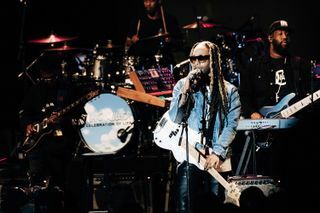 Ty Dolla $ign barreled through the stands and performed amidst the crowd, Thundercat teamed up with John Mayer for a jam sesh on “Them Changes,” Juicy J gave a surprise performance of “Bandz A Make Her Dance,” and Rae Sremmurd (whose positive energy is so infectious it borders on supernatural) reminded us that “No Type” is an inexhaustible feel-good hit. 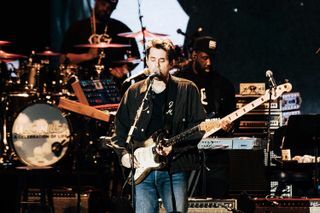 Stitching together the show in between performances were a number of video segments, mostly combining Mac’s career highlights with personal home footage, but the longest and most moving was a montage of nearly 20 videos in which artists from Mac’s immense network— not including the ones already physically present —expressed their gratitude for the unforgettable impact he made on each of them. 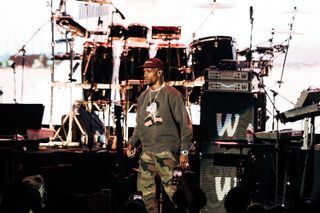 Tyler, The Creator described the moment he first became aware of Mac’s exceptional generosity: Tyler had made a corny joke to a room full of people, and Mac was the only one to humor him with a laugh. 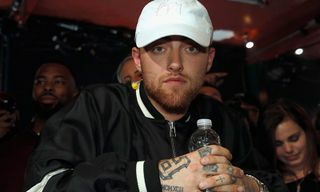 DJ Premier recalled first meeting Mac in a studio and admiring his eagerness to absorb the creative energy in the room. 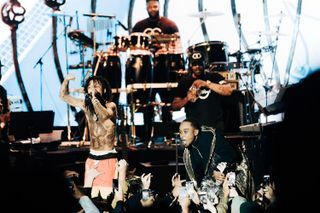 “He motivated me in ways I didn’t know was possible,” said Dev Hynes. 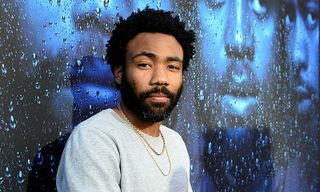 Donald Glover said, “you were a really necessary and intelligent light.” The candor of these dispatches – many of them recorded on an iPhone, many of them spoken directly to Mac rather than in third person, all of them deeply earnest and loving —felt like a privileged interception to experience as an audience member, and one of the most affecting moments of the night. 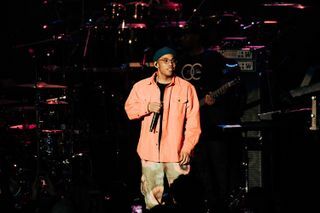 The second half of the show featured Anderson .Paak, who shared a story about the making of “Dang!,” John Mayer, who delivered a genuinely lovely cover of Mac’s “Small Worlds,” as well as Miguel, ScHoolboy Q, SZA, Chance The Rapper, and finally, Travis Scott. 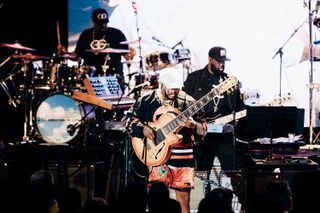 The tone of every performance varied; each artist used their time onstage to express their love for Mac in their own way, leaving the audience free to feel their own emotions as well. 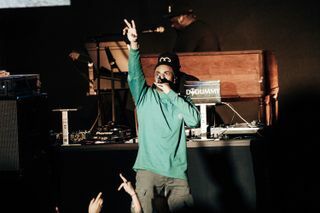 Between sets, Zane Lowe took the stage to deliver a speech about Mac’s legacy, with emphasis on The Mac Miller Circles Fund, an initiative founded by Mac to help provide arts programming to underserved youth communities, which was also the beneficiary of the event’s ticket sales. 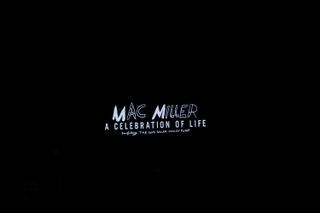 The most memorable portion of the night came after the performances were over; an apparently self-shot iPhone video of Mac, playing an unreleased song on the piano and singing along. 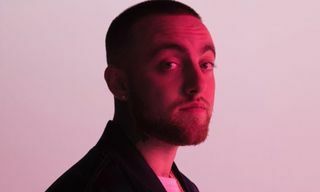 The song is upbeat, beautiful, and intimates another drop of the greatness Mac carried and still had left to share. 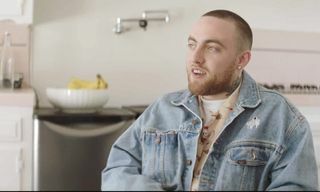 Read our thoughts on the passing of Mac Miller right here.